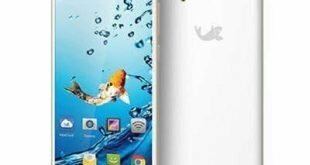 Download Official Stock Asus ZenFone Lite L1 Firmware Flash File. If you have Asus ZenFone Lite L1 Smartphone. And You want to download the Stock ROM – Flash File For it. Then You are on a Correct Place, You have to do this by following the Below Guide. The Asus ZenFone Lite L1 (ZA551KL) is powered by octa-core processor and it comes with 2GB of RAM. The phone packs 16GB of internal storage that can be expanded up to 256GB via a microSD card. As far as the cameras are concerned, the Asus ZenFone Lite L1 (ZA551KL) packs a 13-megapixel (f/2.0, 1.12-micron) primary camera on the rear and a 5-megapixel front shooter for selfies. The Asus ZenFone Lite L1 (ZA551KL) is powered by a 3000mAh nonremovable battery. It measures 147.26 x 71.77 x 8.15 (height x width x thickness) and weighs 140.00 grams. The Asus ZenFone Lite L1 (ZA551KL) is a Dual-SIM (GSM and GSM) smartphone that accepts Nano-SIM and Nano-SIM. Connectivity options include Wi-Fi, GPS, Bluetooth, Micro-USB, FM, 3G, and 4G (with support for Band 40 used by some LTE networks in India). 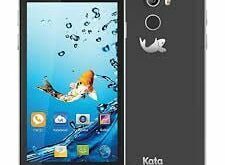 Sensors on the phone include Face unlock, Compass/ Magnetometer, Proximity sensor, Accelerometer, Ambient light sensor, and Gyroscope. We are going to Flash Stock ROM on Asus ZenFone Lite L1 ZA551KL. 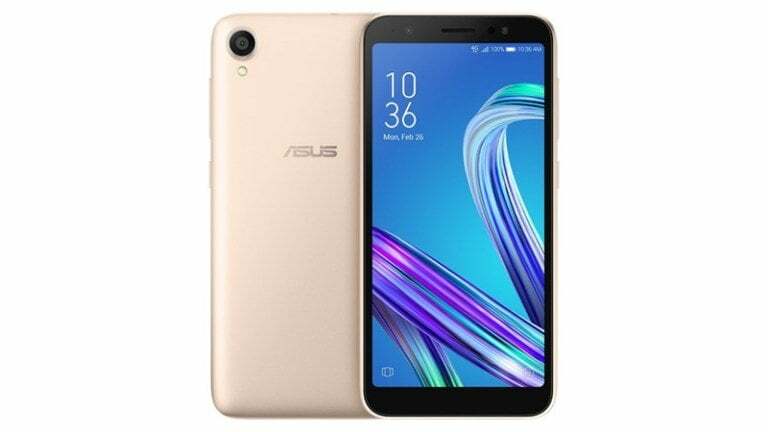 In this guide, we have used the SP Flash Tool to flash the Stock Firmware on Asus ZenFone Lite L1. And we include the Official link to Download Asus ZenFone Lite L1 Stock ROM and all Needed Files. your device may get bricked And flashing stock ROM is the only way to go out. To perform this advance process of Flashing stock ROM please Go Step by step. If you got any error then leave a Comment. We will use the Asus Flash Tool Sp Flash Tool to unbrick the Asus ZenFone Lite L1 as we use for asus pegasus x003. This tool is very efficient. Follow the step by step procedure to use One Click Unbrick Tool and unbrick your Asus ZenFone Lite L1. Asus ZenFone Lite L1 VCOM driver: Asus USB Driver and set up on your pc. 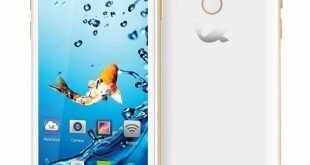 Please Read and understand the Full Guide Before Flashing Asus ZenFone Lite L1 Stock ROM. Step 1: Download and install Asus USB Driver on your computer. If in case you have already installed the Asus USB Driver then SKIP this step. Step 2: install the Asus Zenfone Flash Tool on your computer. Step 3: Once the Asus Zenfone Flash Tool is installed, Open it. Step 4: Now, Connect your Asus Smartphone or Tablets to the computer. Step 5: Now, Click on the Disconnected button to Connect your device to the Tool. Step 6: Once, your device is successfully connected, you will be able to see Connected with Greenlight. Step 7: Click on the Browse button and locate the Asus ZenFone Lite L1 Firmware on your computer. Step 8: Once Firmware is loaded, click on the Start button to begin the flashing process. Step 9: Now, your device will restart automatically. Step 10: Now, Press and Hold Volume Down + Volume UP key to boot into the recovery mode. Step 11: Now, Under the recovery mode Select Apply Update from ADB. Step 12: Now, Click on Resume Button to resume the Flashing process. Flashing process may take up to 5-10 minutes to get completed. Once it is done, Restart the device and disconnect it from the computer.